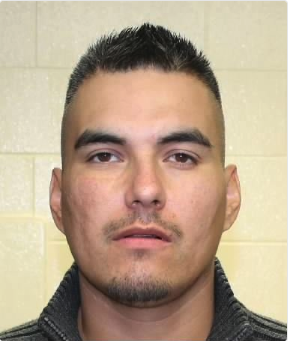 WINNIPEG - Manitoba RCMP are asking for the publics help locating a wanted for several charges. Micael Wayne Murdock, 34-years-old, is wanted on a Manitoba Wide warrant for aggravated assault, robbery with a gun, and pointing a gun. These offences are from an incident June 20th in Peguis. Anyone with information regarding Murdock's whereabouts please call Peguis RCMP at 204-372-8464.